Los Blancos manager Zinedine Zidane says the current crop of Bianconeri stars are better than the past teams. They recently won record six straight Serie A titles and are hoping for continental glory in theur famous black and white stripes jersey. “Juventus are not just a defensive side. Their game is not only that; they attack well too and have very good offensive players. 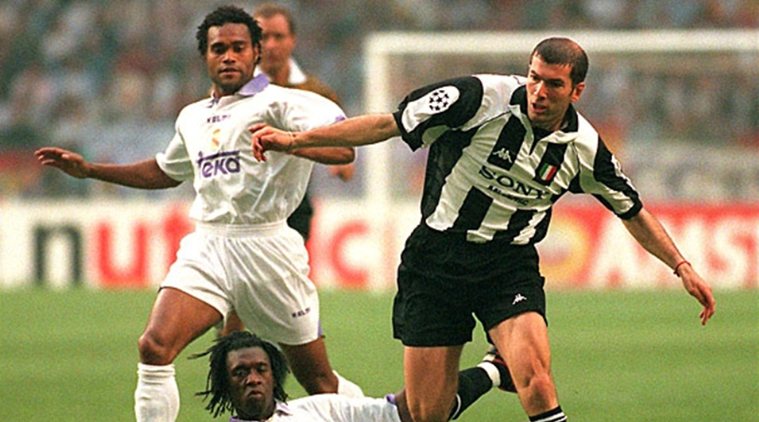 Juve always have great teams and maybe they are better now than they were in the past,” Zidane said. The French star, who won the Champions League as a player before lifting it last year as a coach, says the team lives with “this kind of pressure” so it is no pressure at all. Zidane admitted that they are the favourites to lift the title so they would do everything possible to win. Zidane said the hardest thing was selecting the team as a coach. He said he would do the difficult task with “a clear conscience” as many wanted to know his selection plans. He refused to be drawn to comment on Gareth Bale playing in his home country. He said there were two players who could play together, hinting that Isco and Bale could start at the same time.